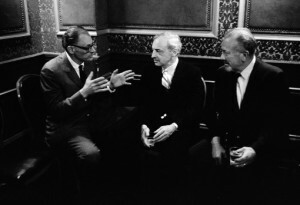 Novelist Saul Bellow befriended Arthur Miller in 1956, when both were waiting out their first divorces in Reno, Nevada. 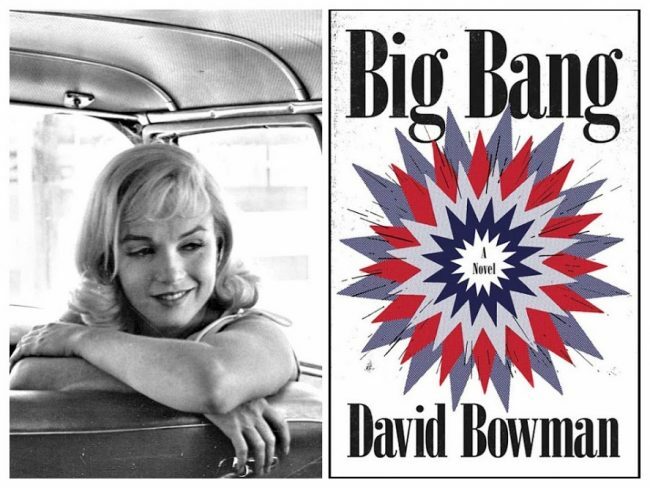 During this period, Miller wrote a short story which he would later develop into The Misfits, a ‘valentine’ for Marilyn Monroe. Bellow’s next marriage would end in 1959, a year before Miller’s; and Bellow died in 2005, just a few months after Miller. 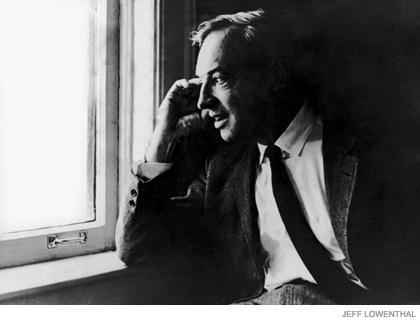 Reviewing The Life of Saul Bellow, Zachary Leader’s recently-published, authorised biography, for the New Statesman, Leo Robson takes a closer look at this brief period which would come to define Miller’s future – and Marilyn’s. Life in Reno was quiet. The ‘biggest event’ of a typical day, Miller recalled, came when Bellow spent ‘half an hour up behind a hill a half-mile from the cottages empty­ing his lungs roaring at the stillness, an exercise in self-contact, I supposed’. Once a week, Bellow drove him to town in his Chevrolet to do shopping and laundry.